This unique Presidential visit is surely one you don’t want to miss. You’re invited to join us in welcoming Finland’s President, His Excellency Sauli Niinistö, and First Lady of Finland Jenni Haukio to Minneapolis, September 21-23, 2017. FinnFest USA Convocation: Sept 22, 3 PM, $Free with FinnFest full or Friday registration, $10 at the door. Minnesota Orchestra Concert: Sept 22, 8 PM, $12-96, 25% discount with FinnFest full or Friday registration through Sept 6, 10% after Sept 6. 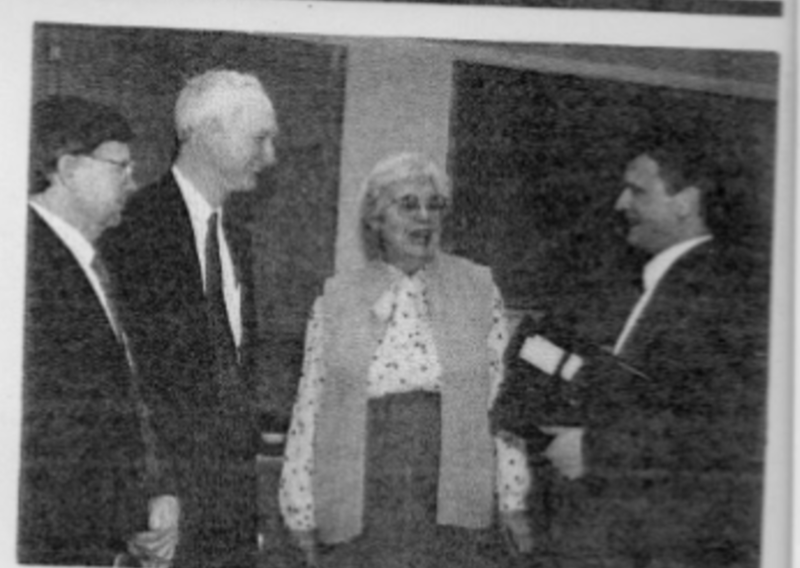 Twenty-five years ago, in 1992, Sauli Väinämö Niinistö, then Chairman of the City Council of Salo, Finland, and member of the Finnish Parliament and Nordic Council, visited Minnesota as part of the growing sister city partnership between St. Anthony Village, Minnesota, and Salo, Finland. On September 21, 2017, as part of Finland 100, the year-long centennial anniversary of Finland’s independence, President Niinistö returns to Minneapolis, accompanied by his wife, Jenni Haukio. Read the President’s Visit press release. He will participate in FinnFest 2017, the national festival of Finns and Finnish Americans, and he will attend the Minneapolis Orchestra’s special concert celebrating the Finnish centennial, directed by Maestro Osmo Vänskä. He will also speak at a luncheon sponsored by the Economic Club of Minnesota and Global Minnesota. On Saturday, September 23, President Niinistö will be awarded an honorary Doctor of Laws degree by the University of Minnesota. 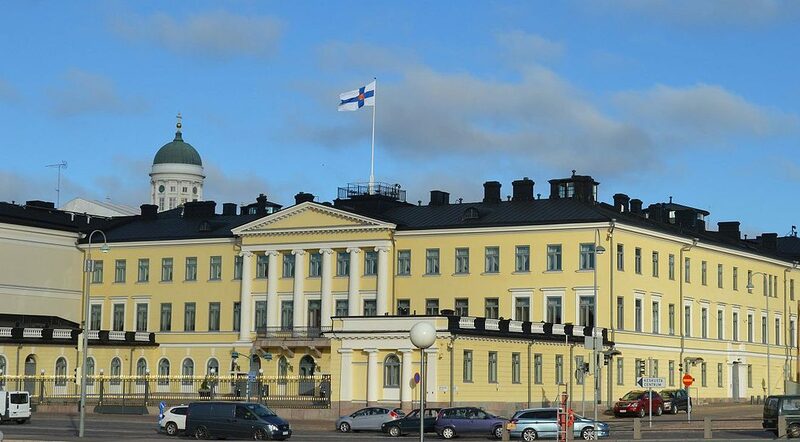 Independent Finland is 100 years old this year. The Finnish Diaspora in Minnesota and the region celebrate this achievement and all the fond memories, enduring relationships and learning through the years. 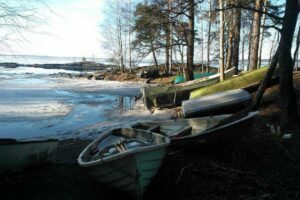 It is a proud time to be a Finn, a fan and friend of Finland, or share the Finnish heritage. 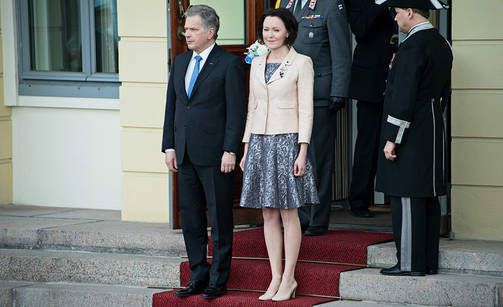 The entire Finnish community is honored to welcome President Sauli Niinistö and Jenni Haukio to Minnesota in September. Their visit is a great tribute to the vibrancy of Finnish culture in Mid-America.